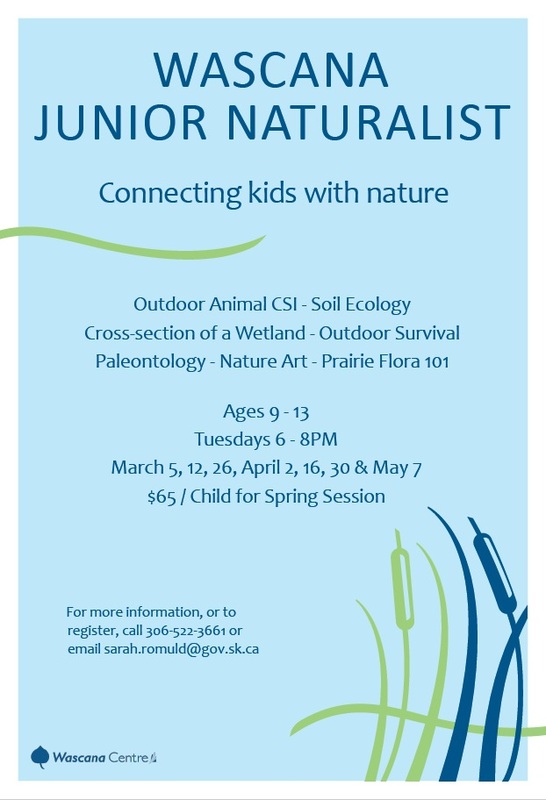 The Wascana Junior Naturalist program was established here at Wascana Centre in the fall of 2009. 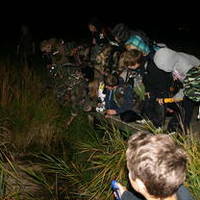 In a day when youth are becoming increasingly disconnected from the natural environment around them, this program aims to provide them with an opportunity to connect with nature. 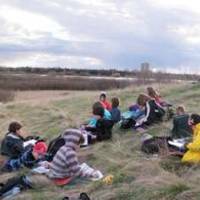 Our focus is to bring like-minded children together to learn of the simple joys nature can give them and offer them a chance to discover nature right in Wascana Centre. 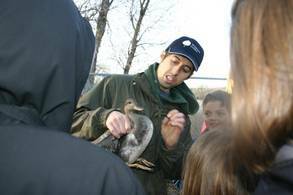 We hope this program will help youth to realize that there is more than one species of birds in their backyard or that they can see a beaver right here in the middle of their city, or that sitting and studying a wild licorice seed head (natures original velcro) can be fascinating and rewarding! The cost to register is $65/child. There are only 25 spaces available for this session, so register soon! 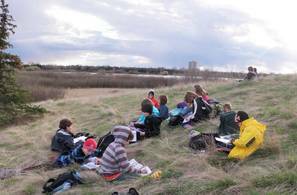 All programs happen within Wascana Centre, and will be exploring the Habitat Conservation Area, a natural gem within the city! The dictionary says “a person who studies or is an expert in natural history, esp. 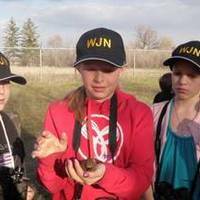 a zoologist or botanist.” However, here at Wascana Centre we view a naturalist as anyone who is interested in the natural environment and can appreciate the joys nature has to offer. 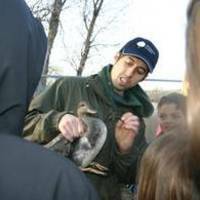 A naturalist is someone who respects the environment and realizes that a healthy ecosystem is a good thing for wildlife as well as a good thing for humans. Learned about the exciting lives of bats! Visited a Northern Saw-whet Owl banding station! 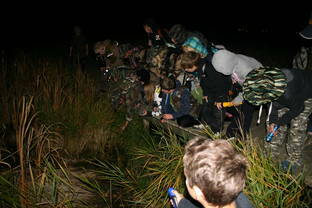 Explored the Habitat Conservation Area for birds, mammals, frogs and turtles! Visited the Saskatchewan Science Centre! 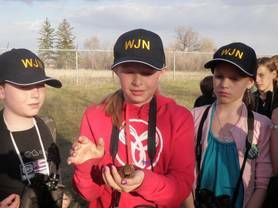 Discovered the many species of birds that visit Wascana Centre in a year and learned how to identify them! Built their own bird house to put up in their yard! Discovered the challenges of migration by playing the Great Migration Challenge! Planted seeds and watch them grow into native grass! Helped plant shrubs and grass in the Habitat Conservation Area for wildlife!